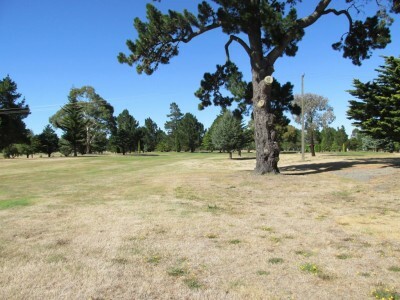 This is Rarangi’s second stroke hole in the layout and it’s a tester.The fairway slants from the tee to the right. Close to where many a weak drive and even a good one may come to a stop is a tall lone pine right on the fairway edge, with hanging tentacles to meanly cut off a chance of a clean hit towards the flag. The green is a tilted tester and not very deep, like the flap on a jet coming into land.